Found 3 blog entries for February 2012. Wednesday, February 15th, 2012 at 11:16am. 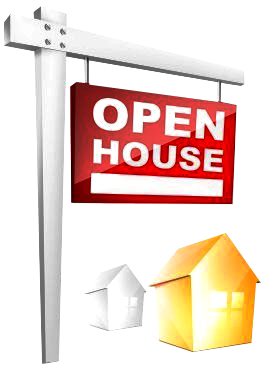 Stay Tuned For Trossachs Open Houses This Weekend! Another Cascade Team Listing on the Ridge!!!! Thursday, February 2nd, 2012 at 12:17pm. Call us to preview this new Cascade Team Listing on the Ridge!